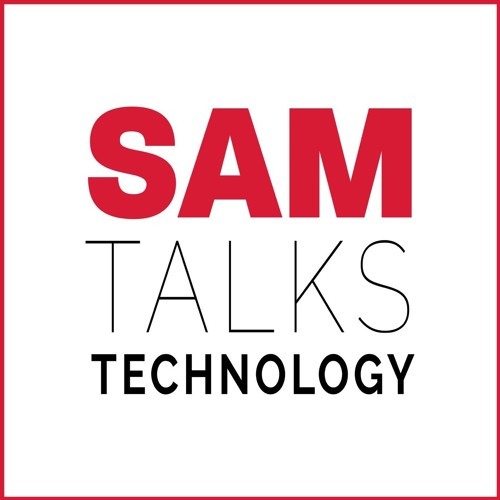 Sam talks with Matt and co-host Steve Karminesky about the numerous 'Privacy & Data' breaches in 2018 that compromised the personal information of millions of people around the world. Some of the biggest victims in 2018 include T-Mobile, Quora, Google, and Orbitz. Facebook dealt with a slew of major breaches and incidents that affected more than 100 million users of the popular social network. Matt will help us understand how companies can manage this privacy & data risk before they face significant GDPR fines. We also talk about the challenges of managing data if there is a Brexit No Deal and finally we touch on the idea of Company Directors needing a license to start and run their company. Thanks for having me on the show Sam - really enjoyed it! Users who like #26 Sam talks with Matt Hodges-Long CEO of TrackMyRisks about 'Privacy & Data' breaches. Users who reposted #26 Sam talks with Matt Hodges-Long CEO of TrackMyRisks about 'Privacy & Data' breaches. Playlists containing #26 Sam talks with Matt Hodges-Long CEO of TrackMyRisks about 'Privacy & Data' breaches. More tracks like #26 Sam talks with Matt Hodges-Long CEO of TrackMyRisks about 'Privacy & Data' breaches.